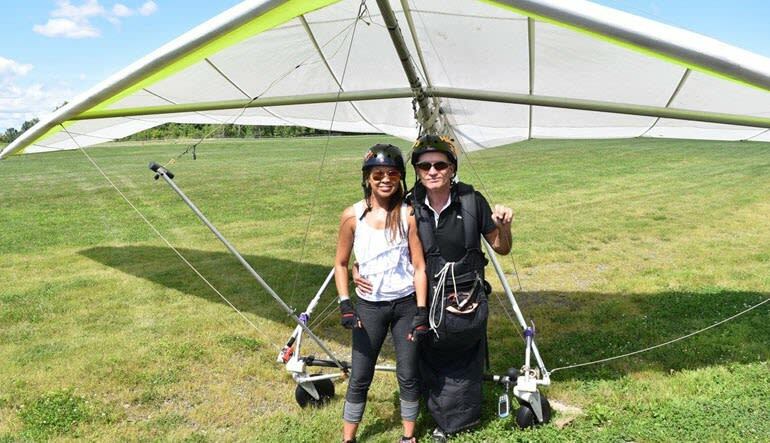 Get your heart-pumping with this 2,500ft hang gliding experience only 1 hour from New York City. 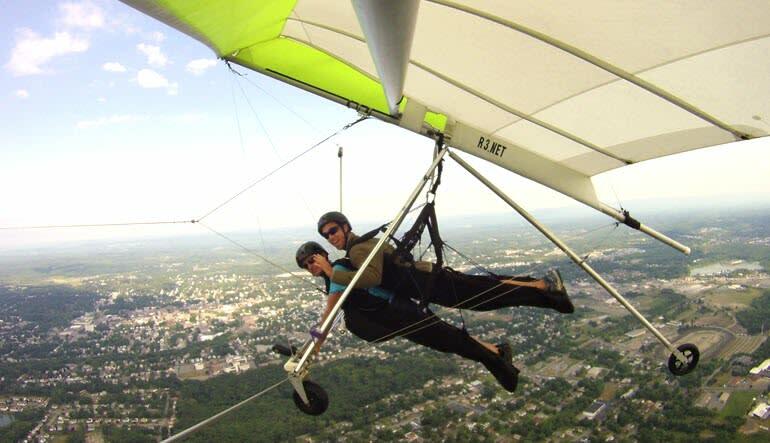 Strap into a hang glider for a tandem flight from 2,500ft above Middletown, NY. Only a short jump from New York City, this experience offers beautiful rural views combined with the purest form of human flight. 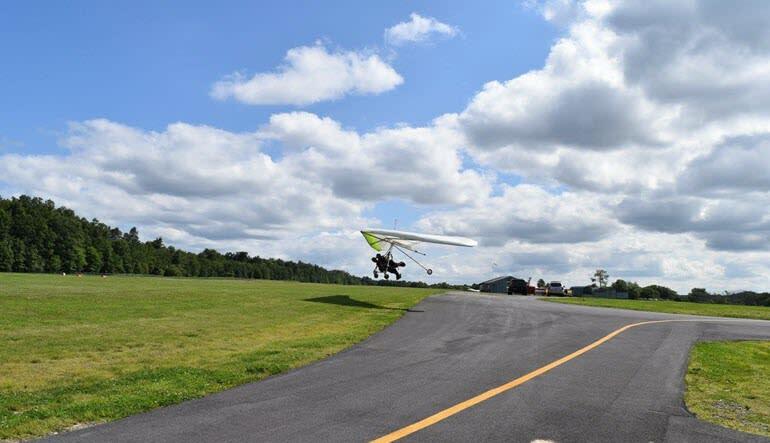 After being towed by an ultralight aircraft up to 2,500ft in the air, you and your instructor will be released and set free to glide like a bird back down to earth. 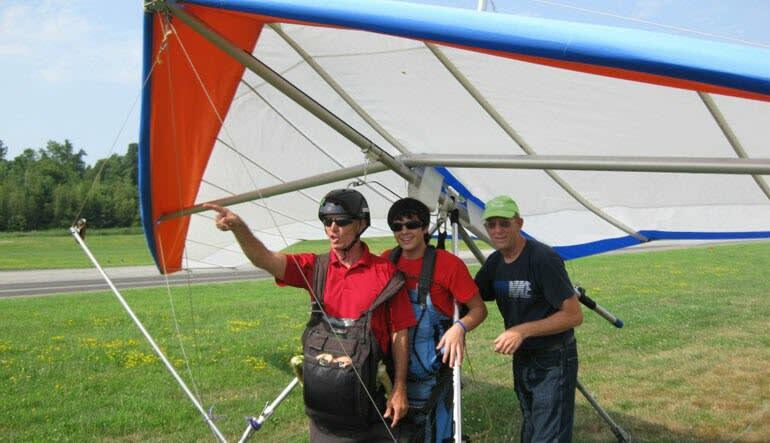 The ultimate free-soaring experiences awaits with this hang gliding experience near New York City! Loved the instructor. Calmed me. Made entire experience very safe and adventurous. I recommend highly!! Out of Season from mid November until mid April.